God has given President Trump the “authority to take out Kim Jong-Un,” according to Rev. 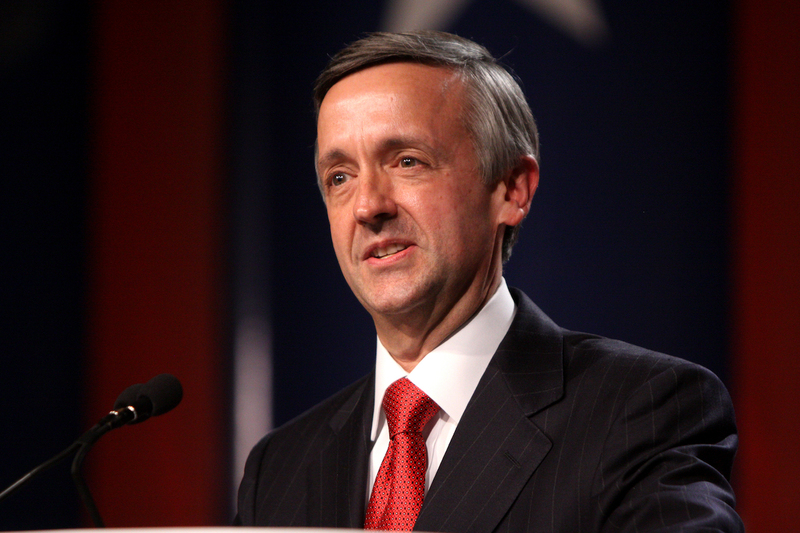 Robert Jeffress, one of the president’s key evangelical Christian advisers. Jeffress’ statement on Tuesday (Aug. 8) followed the president’s warning earlier in the day that North Korea would “be met with fire and fury like the world has never seen” if its leader continues to threaten the United States. 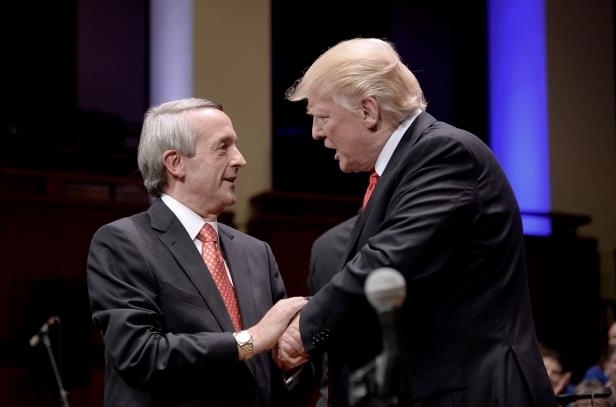 The Texas preacher, who leads a congregation of more than 10,000 people at First Baptist Church in Dallas, has been an outspoken Trump supporter since early in the presidential campaign. He is one of dozens of conservative evangelical leaders who has enjoyed what one described as “unprecedented access” to this president who, they say, seeks their views on policy. Jeffress released his statement early Tuesday evening as tensions between the two nuclear powers have escalated, and as Democrats and some Republicans criticized Trump’s remarks as reckless. For the first time last month, North Korea successfully tested an intercontinental ballistic missile that could reach California, according to The New York Times. And The Washington Post reported this week that North Korea may have miniaturized a warhead that could fit inside such a missile. Trump, who identifies as Presbyterian, has gone out of his way to embrace evangelical Christians. 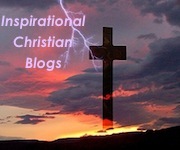 White evangelicals gave him 81 percent of their votes in November, a higher percentage than any other religious group.